Enter zero x Download the Poetry for free... or name your price. Tapez zero x Téléchargez la Poésie... ou indiquez votre prix. Murale est aussi un Film Poétique à visionner librement sur YouTube. 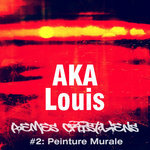 ‘Wall Painting’ is a Musical Poem by AKA Louis, the 2d of the CRiSToLIAN POEMs series. 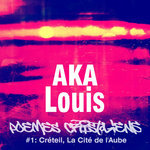 After ‘Creteil, the City of Dawn’, AKA Louis pays tribute to the Graffitis and Tags that decorate the walls of his city, the Capital and the surrounding areas. Just like CRiSToLIAN POEMs #1, Wall Painting is also a Poetic Movie you can watch freely on YouTube. AKA Louis, est, Poète x Illustrateur. Il est l'Auteur de plusieurs Opus Poétiques ou Recueils de Poésie x de Dessins. Ses thématiques de prédilection sont, l'Origine, l'Ivresse, l'Errance, les Couleurs, le Plaisir, la Folie, x l’Érotisme. Drumz x Poésie, Voilà le programme_! 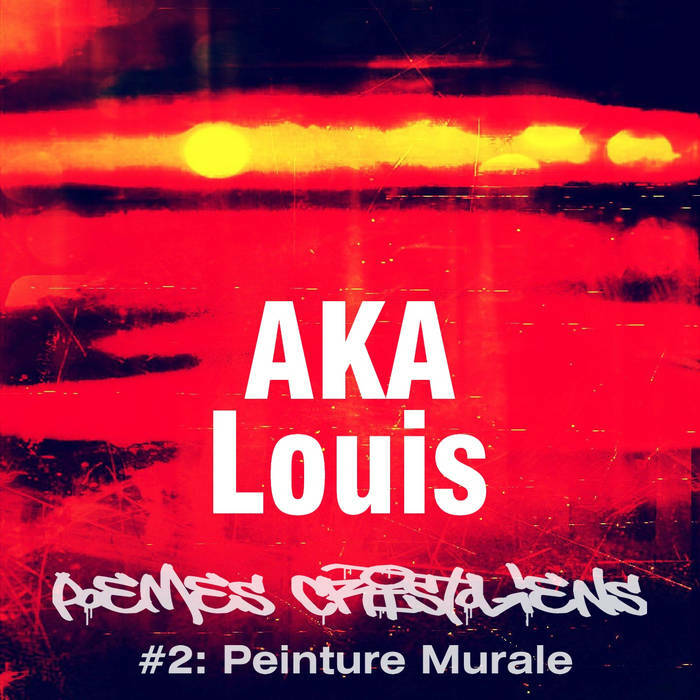 AKA Louis, is, a Poet x an Illustrator. He is the Author of several Poetic Opuses or Collections of Poetry x Drawings. His themes of predilection are, Origins, Drunk/en/ness, Wandering, Colors, Pleasure, Madness, x Eroticism. Drum x Poetry, Here's the program_! 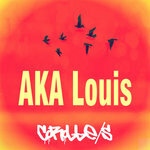 AKA Louis is a Poet x an Illustrator. He's the Author of many Poetic Opus or Collection of Poetry x Illustrations. Contemple Cette Peinture sur les Murs… Contemple… ! Ou Cri du Cœur… ?! X si dangereusement Polémique… ! Du Béton Urbain Reverdi… ! This Elegy of the Ageless Hajis who have made the Pilgrimage to the Maquis...! Contemplate this painting on the walls... Contemplate...! Great Art, or heart cry...?! When still shining Fluo x puddles are making bloom the Roses of the ageless Hajis of the green again urban concrete...!